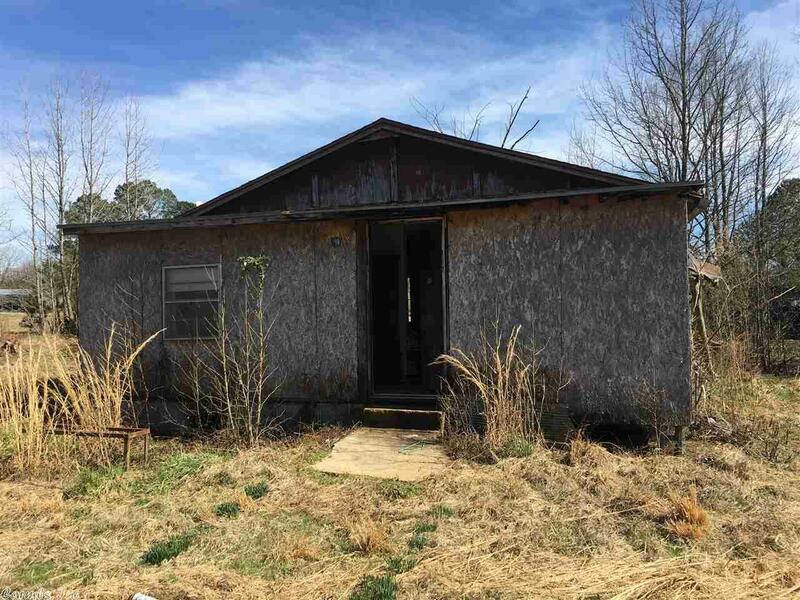 2.81 acres fenced with rural water, electricity and a 810 sqft Cabin/Home needs TLC. just minuites from Lake Greeson and the Little Missouri River. Less than a 1/2 mile to the Wildlife Management great for hunting! 2 metal barns/shops. Just a few miles from The Briar Plant, Pilgrims new feed mill and Weyerhaeuser in Dierks.